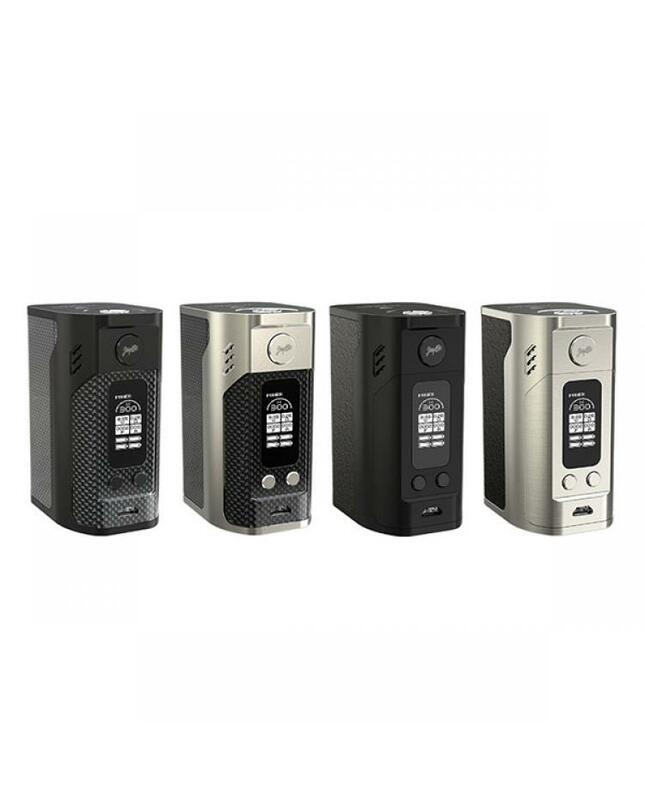 Wismec RX300 is one of the newest reuleaux series temp control box mods, designed by Jaybo, made of zinc alloy, black and silver colors available, this new wismec TC box mod output can fire up to 300watts, upgraded version of rx200 and rx200s, powered by 4pcs 18650 high drain batteries, the unique design of battery cover enables you to replace the cells with great ease. 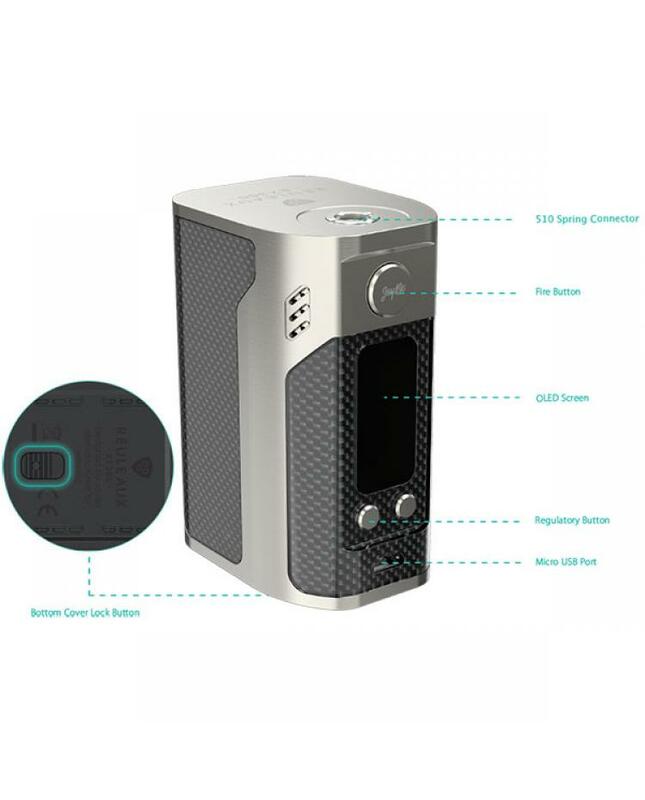 the wismec TC mod support resistance as low as 0.05ohm, VW, TC-NI, TC-TI and TC-SS output modes switchable. 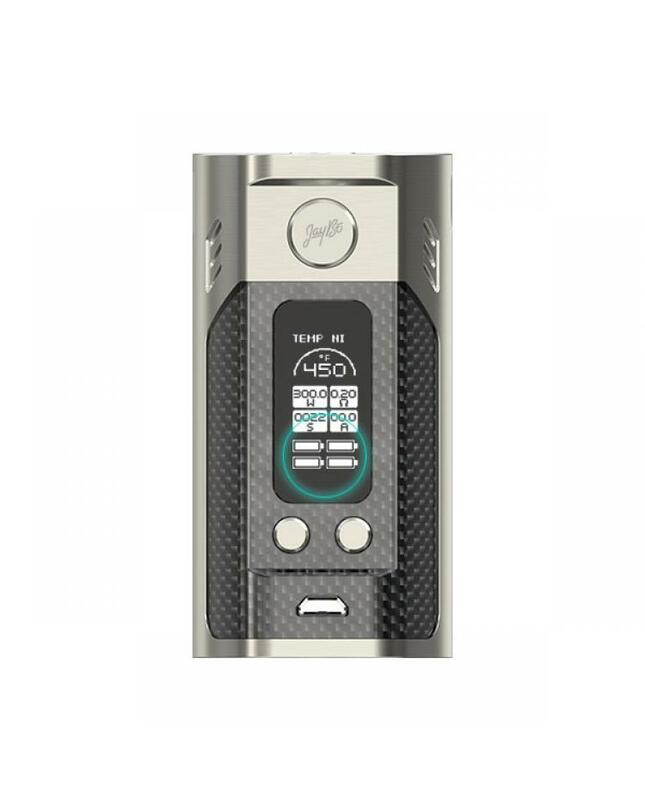 reuleaux rx300 with 0.96inch big OLED screen presents all parameters clearly, easily read the vaping data, stainless steel spring-loaded 510 thread, allow it compatible with most of sub ohm tanks. 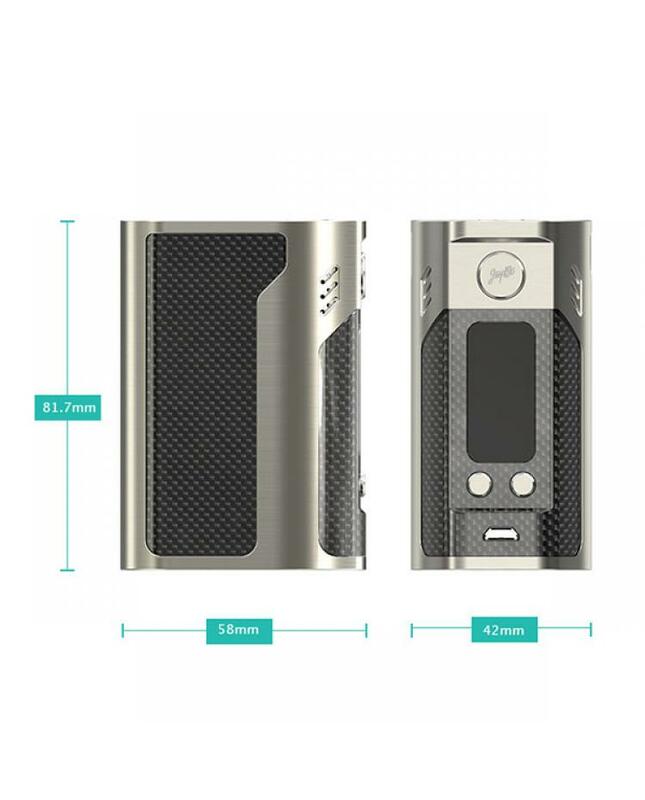 the firmware upgradeable and with multi-function to keep vape safe, this new wismec box mod will in stock soon, recommend works with TFV8 cloud beast tank, will bring vapers great experience. 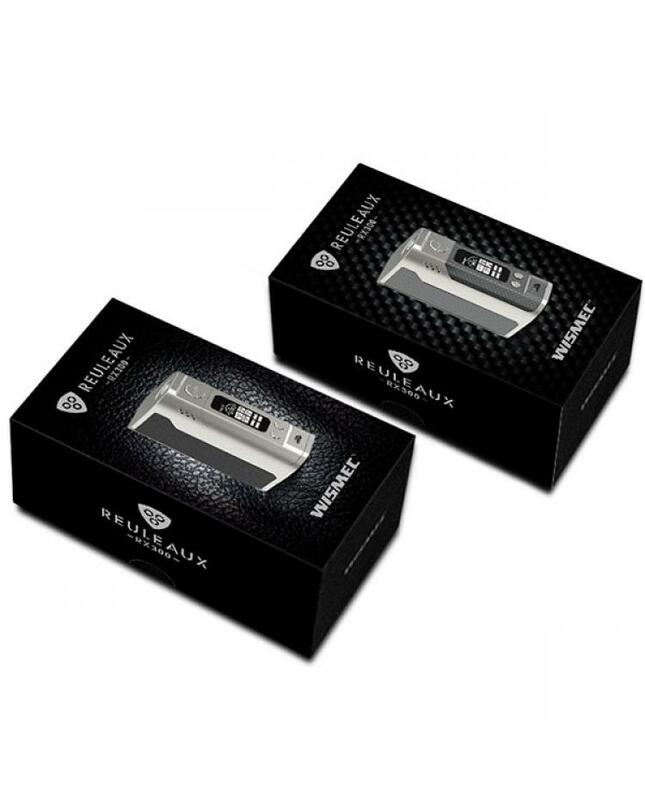 Note: only recommend charge your batteries via battery charger, not via USB cable.